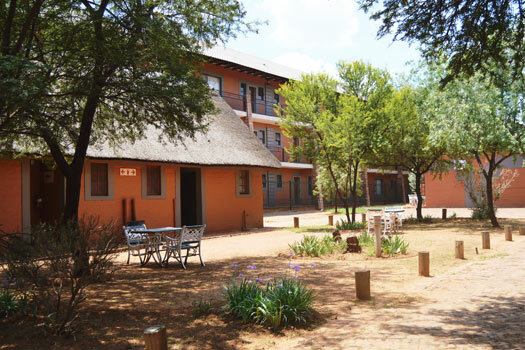 Bains Lodge boasts 3 Conference Venues which range from small, cozy boardrooms to larger 100-seater halls. Seating arrangements can be customised to suit your particular needs e.g. Boardroom, U-Shape, School Room or Cinema. We stock the standard equipment and any specialised equipment can be arranged. Catering ranges from basic tea & coffee to full Buffet or Braais. Bar facilities are also available at all the venues. 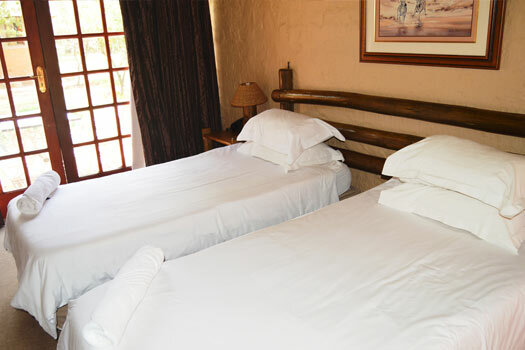 Bains Lodge offers a variety of accommodation options such as Hotel Rooms, Standard Rooms, Self-catering Chalets, Log Cabins and Hotel Suites. Blending in with the natural environment and Bains Lodge, the restaurants are a rustic, laid back, no fuss, no frill kind of place where you can sit back relax and enjoy the experience. 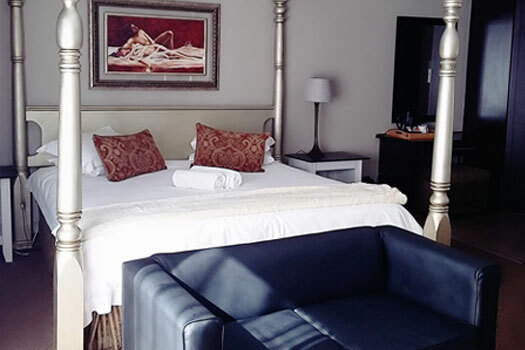 Often referred to as the "best kept secret" in Bloemfontein, the restaurants is a favourite amongst locals and tourists alike. 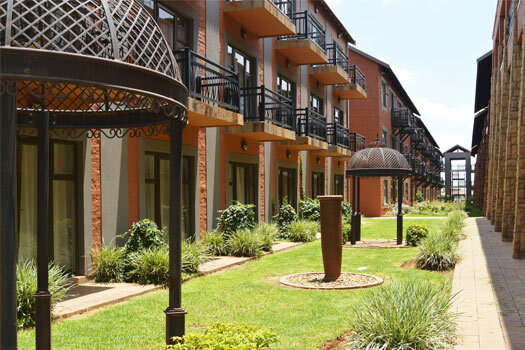 Please note that all restaurants are rented out to external management and are not run by Bains Lodge. 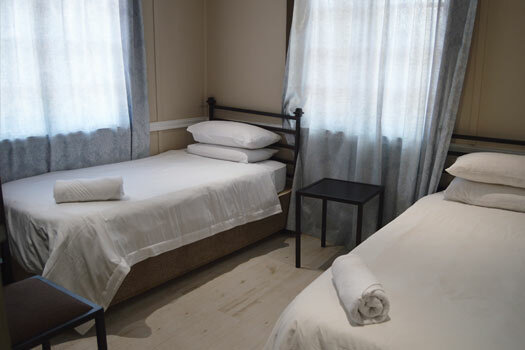 Want to book one of our facilities or accommodation options? From Bfn: Take the Nelson Mandela Drive out of the city. Cross the N1 highway. Continue 2km Gates on the right. From Gauteng: The R64 is the 3rd turn-off if you are comming from Gauteng. Take the turn-off and turn right on the bridge. Cross the N1 and 2km further. Gates on the right. From Cape Province: The R64 is the 4th turn-off. Take the slipway left and continue 2km. Gates on the right.